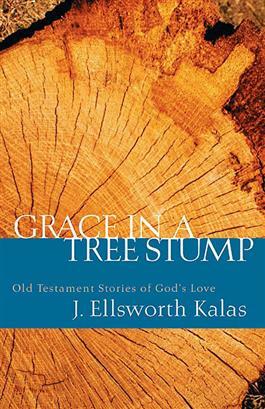 Christians often assume too sharp a distinction between the Old and New Testaments, argues preacher, author, and teacher J. Ellsworth Kalas. They are too quick to view the Old Testament as a strict book of laws and commandments and the New Testament as a witness to grace. The God of the Old Testament is misperceived as a God of wrath and judgment, while the God of the New Testament is viewed as a God of love and mercy. This book will help laypeople see that grace has always been part of the character of God and that the Old Testament demonstrates that fact in a variety of ways. The character of God has not changed, says Kalas. In exploring various Old Testament texts, he helps us understand this more clearly.